Optimization isn’t something which is determined once and then left unaltered: real optimization is realized by constantly making adjustments based on new data and smart algorithms. Luuk Veelenturf is an Assistant Professor at Operations Planning Accounting & Control, Eindhoven University of Technology (TU/e). His research interests lie mainly in the area of real-time transport and mobility operations, with a specific focus on public transport planning, railway disruption management, city logistics, vehicle routing & pickup and delivery variants and data-driven transport operations. A large part of Luuk’s research focuses on sustainable transportation and algorithms to support logistics-related decision making. This is increasingly important, as delivery times and volumes increase. As it is impossible to wait until all information has been collected before decisions are made, smart dynamics and stochastics will become more important. By improving systems and schedules, Luuk aims to make public transport a more attractive and sustainable alternative to car transportation and make city logistics more efficient, thereby reducing CO2 emissions and congestion. By ensuring the capacity of trucks fully utilized, for example, less trucks need to enter city centers. Luuk Veelenturf received his PhD in Business Processes, Logistics & Information Systems in from Rotterdam School of Management, Erasmus University. He also holds a BSc and MSc degree in Econometrics and Management Science from Erasmus University Rotterdam. Luuk is a participant in the DATA2MOVE initiative, a research community and eco-system on the interface of IoT, Big Data and Logistics / Supply Chain Management involving TU/e, Tilburg University and prominent industry partners. 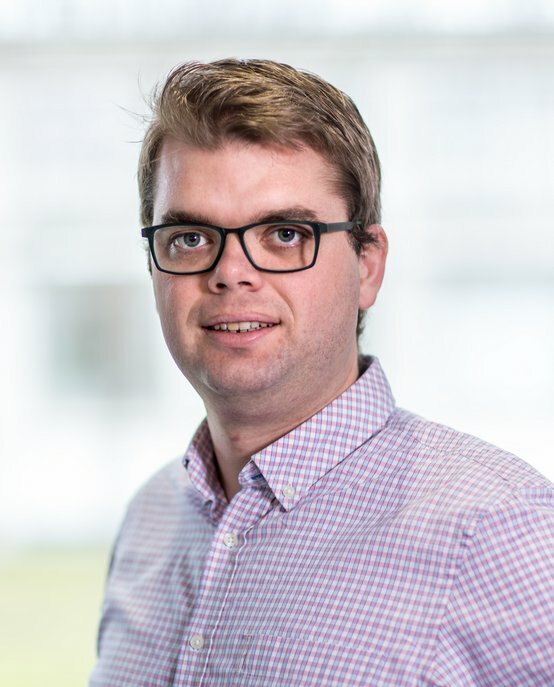 Luuk has acted as a guest editor on the journal Transportation research part C: emerging technologies and has worked on the organizing committees of CASPT (Rotterdam 2015) and TRISTAN (Aruba 2016). Furthermore, he has participated in the projects ON-TIME (EU FP7) and CONCOORD (EU JPI Urban Europe).